Now, the wait is over. 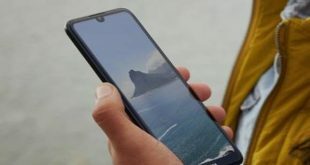 Today Samsung launch its budget smartphone Samsung Galaxy M10 and Samsung Galaxy M20 in India market. Last few weeks lots of rumor around us. But today it became true. 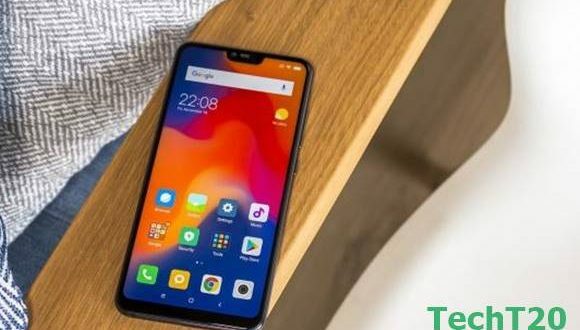 Last few years OPPO, Xiaomi, Vivo & Huawei released lots of budget smartphone all over the world, especially for the Asian market. They took maximum mobile market share with their budget smartphone, like Bangladesh, India, Nepal and many developing countries. So Samsung losing their market share in many countries. That why Samsung wants restoration their market share by releasing some budget smartphone. 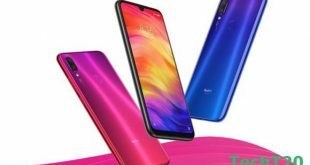 As its continuation, it released ‘Galaxy M’ series smartphone. 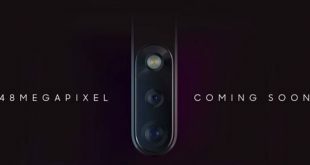 Their ‘M’ series first phone is Galaxy M10 & Galaxy M20. Samsung introduced Infinity-V display on their newly released smartphone. 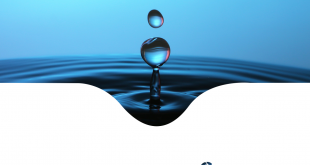 Though its look-alike teardrop or water drop display. The Galaxy M10 features is 6.2 inches full-screen HD+ Infinity-V display. Under the hood, the Galaxy M10 is powered by Octa-core 1.6GHz Exynos 7870 chipset, 2/3 GB of RAM and 16/32 GB of internal storage. So can choose your perfect one. 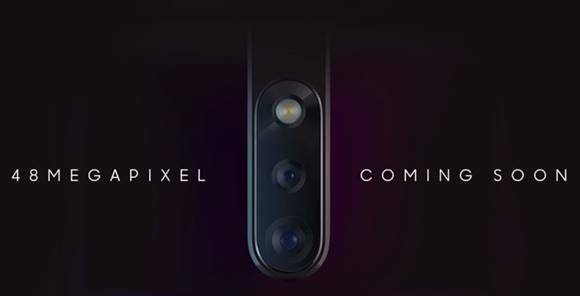 Its camera feature is dual 13+5 MP ultra wide-angle rear lens and 5 MP selfie shooter on the top of the display. Right now its Operating System is Android 8.1 Oreo but will be updated on Android Pie. And its fuelled by 3400mAh long lasting battery backup. Now come to Galaxy M20, it’s almost the same as M10. 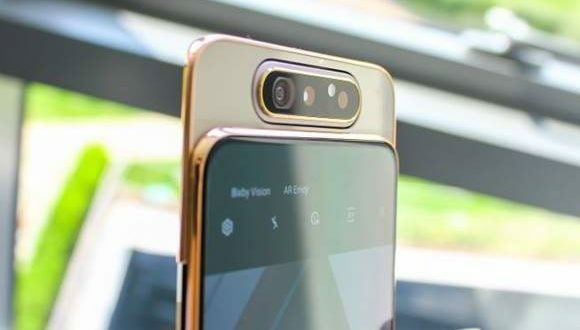 Though its slightly bigger than the Galaxy M10, display size is 6.3 inches Infinity-V shape and full-screen FHD+ resolution. Its pack up with Samsung owns Exynos 7904 Octa-core 1.8GHz processor. Its available in 3/4 GB of RAM and 32/64 GB of internal storage. It also has 13+5 MP ultra wide rear camera setup and 8 MP smooth selfie shooter. Galaxy M20 has more battery backup than Galaxy M10 cause of its 5000mAh big size battery. Both smartphones are available in Charcoal Black and Denim Blue. Though right now it’s not available on Bangladesh market we expect those will be available on within very short time after its global launching. 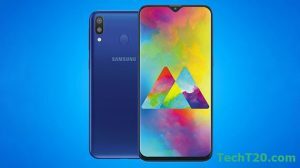 Galaxy M10 expected price in Bangladesh is BDT 10,990 to 12,990 (depends on its RAM and Internal memory) and Galaxy M20 expected price in Bangladesh is BDT 14,990 to 17,990 (depends on its RAM and Internal storage).